The choir is amazing! 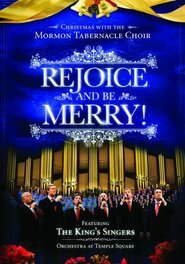 This CD is a great selection of the songs sung by the choir the last few Christmases. Many of the songs feature soloists. 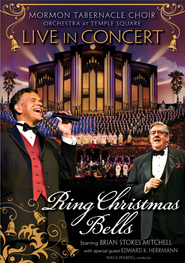 They are good, but the Choir's Gloria Processional, White Christmas, and Sleigh Ride steal the show. I absolutely love the Mormon Tabernacle Choir-we have so many of their CDs in our home and play them so frequently that our 2 and 4 year old know all the words, which is way cute when the songs are more obscure (especially selections from the Messiah). This CD has some great songs on it, and they have become family favorites! I bought this CD specifically for 'Whence Is That Goodly Fragrance Flowing'; a song I fell in love with the first time I heard it. Was I surprised that in this CD I found several more that were equally as wonderful, especially 'What Shall We Give to the Babe in the Manger'. Mack Wilberg's arrangements are inspired. 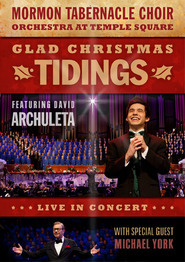 This is truely a Christmas album for everyone to enjoy and share during the season - and beyond. 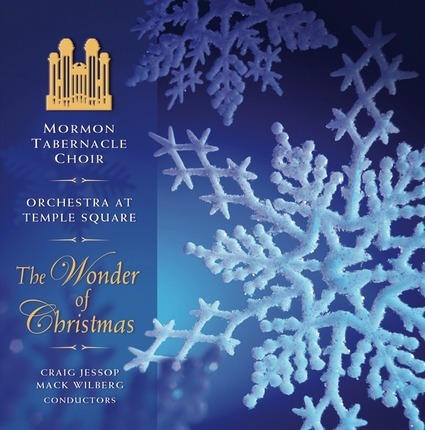 This is an incredible Christmas CD. It's high-energy and stays strong all the way through. The guest artists are wonderful. Before buying this I was turned off by the fact that it's a recording of live performances - I didn't know if the quality would be up to par - but I'm not disappointed. (Check out the sound clips on this website.) 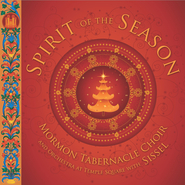 If I could have only one Christmas CD, this would be it.